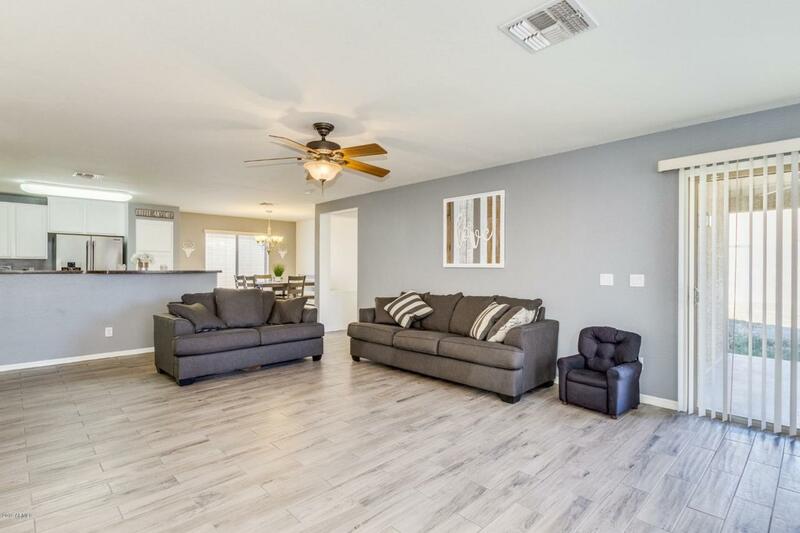 Beautiful 3 bedroom and a den that can be easily turned into the 4th bedroom, single story, split-floor plan home available in tranquil Buckeye community, very close to the I-10 allowing for easy access to metro Phoenix. Stunning, updated interior features a spacious, open floorplan, perfect for entertaining. 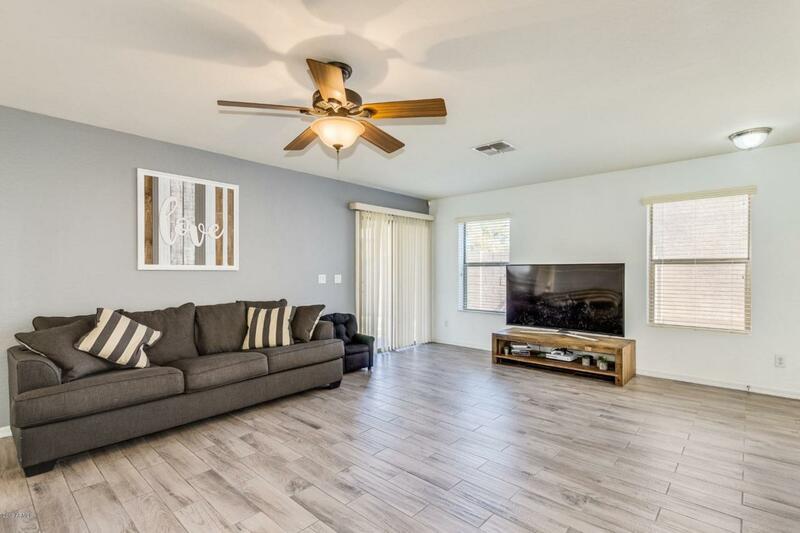 You will love the pristine wood-like flooring and warm color scheme. Stylish, modern kitchen is any chefs dream, specious countertops, a breakfast bar, and crisp, white cabinetry. Master suite includes a private bathroom and walk-in closet. 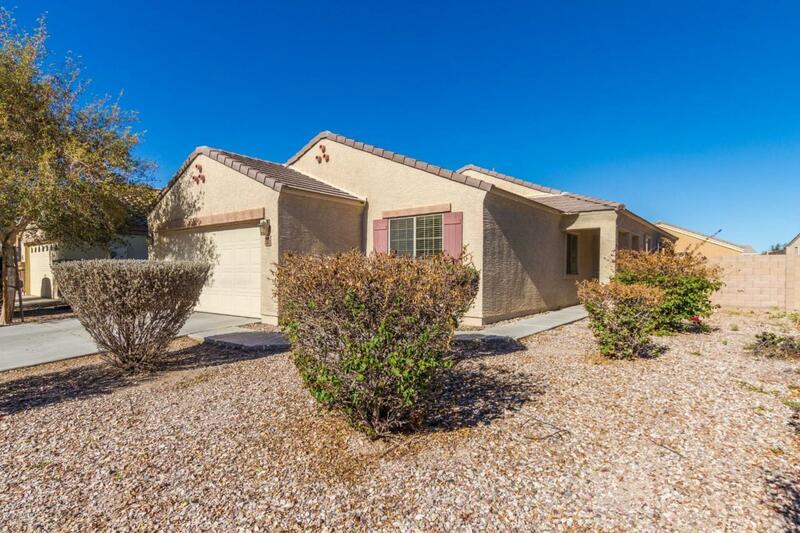 The large enclosed backyard offers a covered patio and plenty of room for pets or a garden. 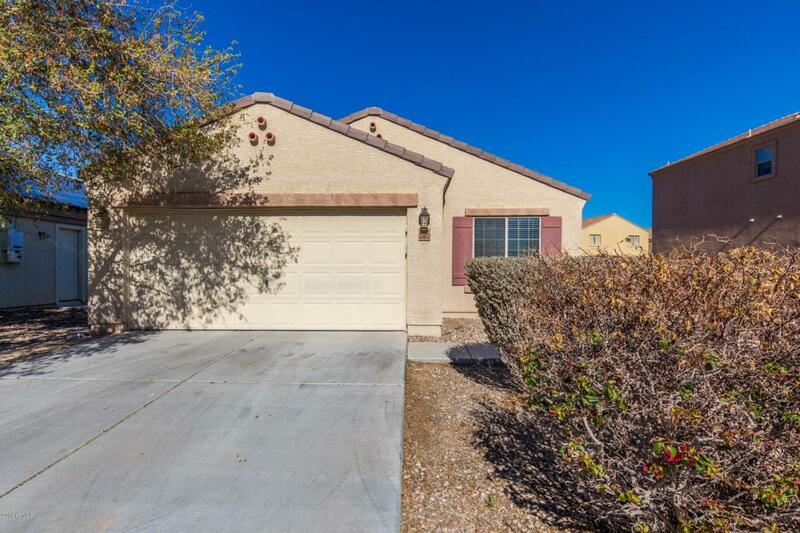 This lovely home is a great find at an excellent value. See it and make it yours today.